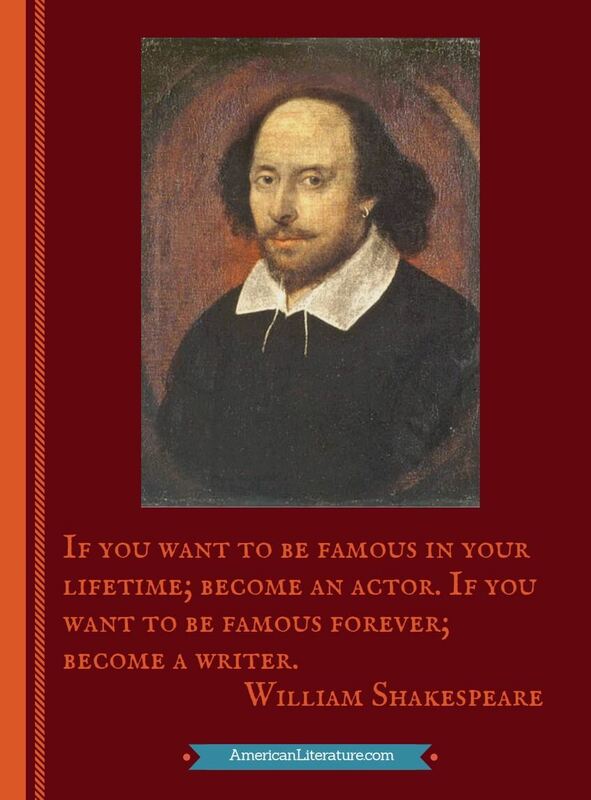 Nobody has driven that point deeper than William Shakespeare; the actors of his day are unknown -- buried deeply in the dust of history -- but Shakespeare's name is known to the entire world in nearly every language. 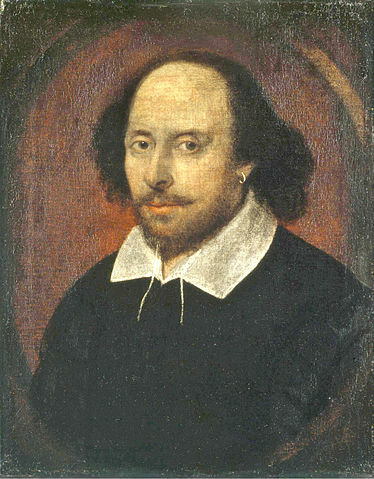 The incomparable poet and playwright is widely considered to be the world's pre-eminent dramatist, leaving a legacy of approximately 38 plays, 154 sonnets, and two long narrative poems (there is some disagreement over exact numbers because scholars debate over which work should and should not be attributed to Shakespeare). His most prolific period was between 1589 and 1613. 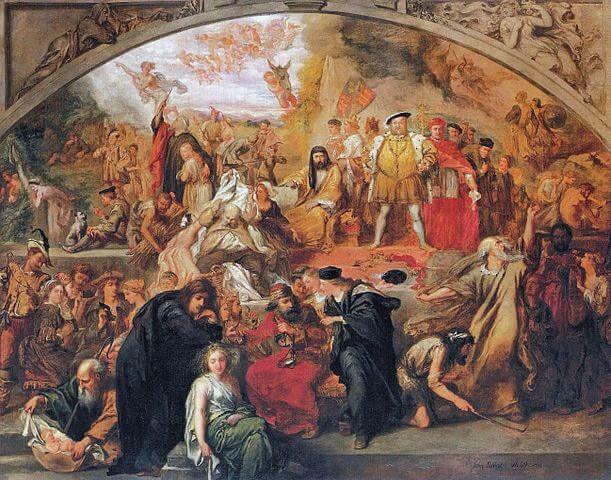 Until 1608 his major works consisted of epic tragedies, including Hamlet, King Lear, Othello, and Macbeth. He then turned his attention to tragi-comedies (romances) and collaborative efforts with other playwrights. While famous and respected in his own time, it wasn't until the nineteenth century that his fame ascended to a point of reverence and global renown. 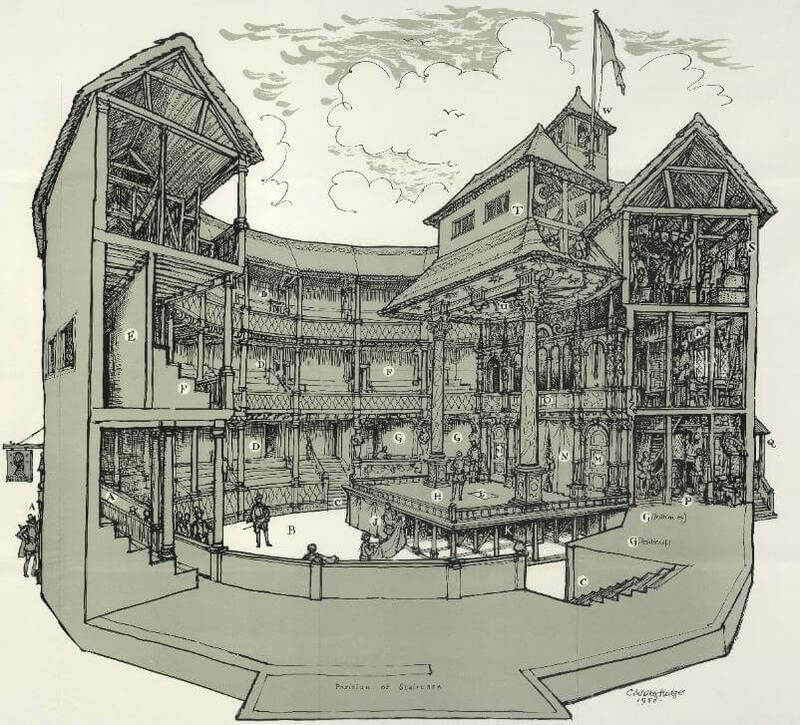 You might enjoy reading Leo Tolstoy's critical essay, Tolstoy on Shakespeare. Consider visiting American Literature's collection of Shakespeare's Insults on Pinterest.